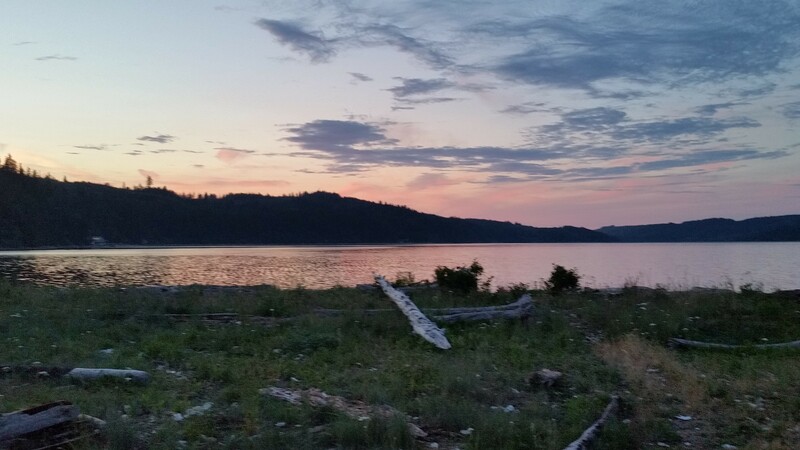 Spend a few days on the Hood Canal enjoying this world class outdoor destination and go kayak camping! The Olympic Peninsula and Hood Canal are famous for camping, kayaking, and hiking. Do all three by renting kayaks for multiple days and paddle to a number of waterfront camping spots! Let us help you plan your trip with inside information on the best places to launch and camp, and discuss details such as safety, paddling routes, and what to bring. We can also inform you of emergency egress locations and local hazards, and help you plan around tides and weather. Schools, camps and other groups may also arrange to go with a Biologist / Guide who will show you how to catch your own crab and harvest clams and oysters from the beach for dinner. Along the way our Biologist will teach your group about the Hood Canal environment and local wildlife including seals, bald eagles, marine invertebrates, fish, and a great variety of birds. Groups must provide their own food and camping equipment. You could also have your kayaks delivered to a number of waterfront campgrounds such as Seal Rock Campground. From here you can comfortably car camp and paddle to a different location each day! Call us for details. We are happy to help you plan a trip that best fits your group’s skills and expectations. If you go with a Guide we will provide all the necessary equipment to catch crab and harvest clams and oysters but we suggest you bring your own WDFW Fishing/Harvesting license so we have plenty of seafood for everyone. The license can be easily purchased from the Brinnon General Store or on-line from WDFW. Please call or use our Contact Form for pricing, scheduling and details.